Looking for some fun around Vancouver this week? Here are 28 events to check out from Monday, April 15 to Thursday, April 18. 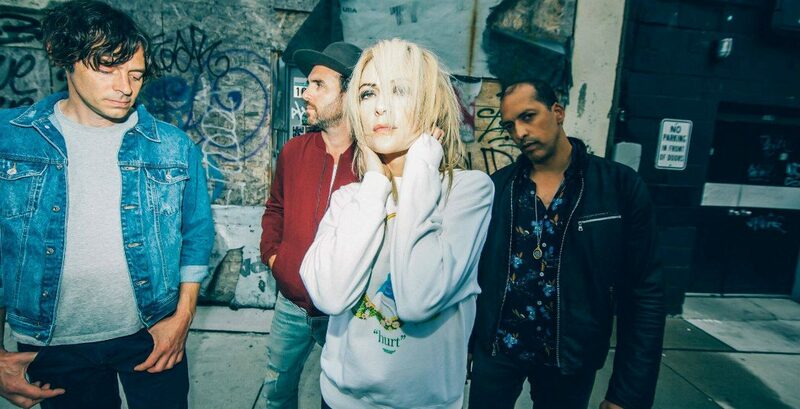 BLOOM – The Abbotsford Tulip Festival, Metric and July Talk, and more. For even more things happening around town check out our events section. What: Over the next few weeks, millions of tulip bulbs will begin to transform into acres of rainbow-coloured fields as part of the popular springtime tradition. 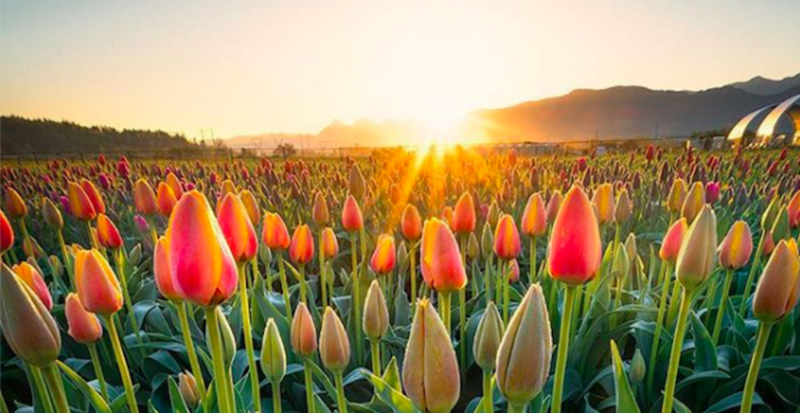 The annual festival is once again expected to attract thousands of locals and international tulip lovers for a joyous celebration of natural splendour in a picture-perfect country setting. With over 2.5 million tulips in bloom at various stages throughout the event, visitors are able to walk through 10 acres of fields and marvel at one of the most vivid displays of floral beauty. When: Daily for as long as the blooms last. What: Start capturing your life story for family and posterity. No preparation required; just bring a pen and paper, or your laptop. What: Celebrate Vancouver Co-operative Radio Day by stopping by the studio for an open house. Come by and check out a show being recorded, take a peek at the studios, meet the new Fundraising Coordinator and mingle with friendly staff and volunteers. What: A two day event full of live performances, runway shows, live hair and make-up, accessory design and visual art displays. Support local art and come out to see over 90 talented artists. What: Join Arts Club Theatre Company for a free speaker series with the playwright of Bed & Breakfast, Mark Crawford and Dave Deveau, Associate Producer of Zee Zee Theatre. Thinking alongside the Arts Club’s production of Bed & Breakfast, and more largely about LGBTQ2+ theatre in Vancouver and Canada, Mark and Dave will be discussing various aspects of sharing LGBTQ2+ stories onstage. Following a series of questions from Dave, the panel will open up to questions and answer period with Mark and the audience. What: Adad Hannah’s, The Decameron Retold, is a newly commissioned artwork by the Richmond Art Gallery based on the 14th-century literary work, The Decameron, by Giovanni Boccaccio. The medieval collection of novellas is comprised of 100 tales told over 10 days by 10 young women and men sequestered in a villa outside of Florence to escape the Black Plague. What: There are 19 films and short programmes spread over 27 screenings (and 9 days) in VIFF’s Canadian Film Week this year, eight of the programmes are directed by women, three films are from Quebec (though only one is in French), and five programmes are by Indigenous filmmakers. 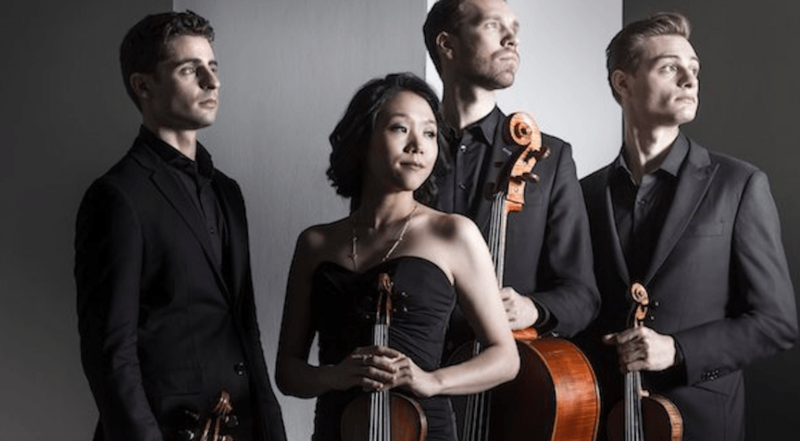 What: The Julliard-trained Tesla Quartet brings refinement to new and classical repertoire, but the meaningful connections these musicians create with the audience is at the core of everything they perform. What: Four short plays by Vancouver writer Gerald Williams. Each play is brought to life by an accomplished local director who has been making their mark on the local theatre scene. What: SFU Public Square and Vancity co-present Confronting the Disinformation Age, featuring Canadians David Frum, Senior Editor at The Atlantic; Sue Gardner, Executive Director of The Markup and former Executive Director of the Wikimedia Foundation; and Christopher Wylie, Cambridge Analytica whistleblower, in a conversation moderated by the CBC’s Ian Hanomansing. What: Issues around Indigenous lands, resource extraction, and the “colonial grid” form the contextual backdrop of Krista Belle Stewart’s commission for the 2019 Dal Grauer Public Art Project, Earthbound Mnemonic. In this discussion with curator and writer Tania Willard, the artist talks about her approach to creating a powerful and meaning-laden artwork for the facade of an electrical substation. They will also touch upon Stewart’s practice at large and her multidisciplinary approach to working with archival materials in a way that allows for intimacy, coincidence, and the meeting of histories across time. What: Spoken INK and Burnaby Writers’ Society present Elaine Woo and Adrienne Drobnies at the Deer Lake Gallery. Elaine Woo is the author of two poetry collections: Put Your Hand in Mine and Cycling with Dragon. Adrienne Drobnies’ first book of poetry, Salt and Ashes, was released this year. What: Vancouver Fraser Port Authority’s Doug Mills will talk about the different aspects of Fraser River-based trade and what they mean for the Lower Mainland, BC and Canada at the FRDC. 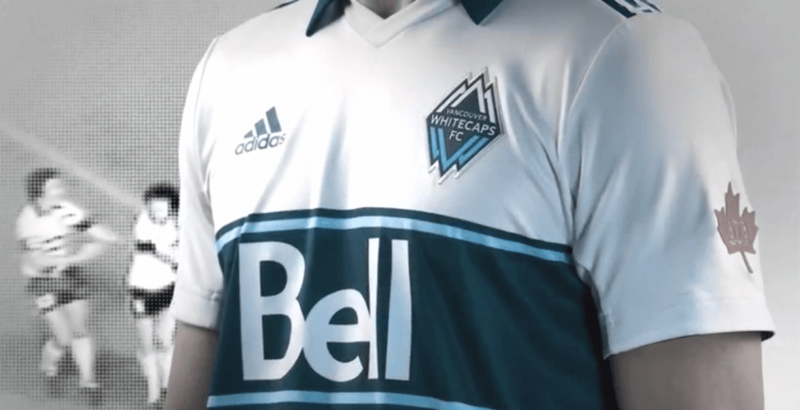 What: Vancouver Whitecaps take on Los Angeles Football Club on Wednesday, April 17, 2019. What: Beavers can create a diverse habitat that benefits all kinds of animals. Discover more about how these busy critters build homes and communities. For ages 19+ only, please. What: Grab your shield and join the comedy action at the Rio Theatre for a special edition of Improv Against Humanity. Inspired by Avengers: Endgame, Captain Marvel, and Shazam!, April’s #IAHatRIO will feature caped comedians serving up a tonne of comic book laughs. Epic prizes, hilarious heroes and twisted villains, and the coronation of the next Most Horrible Person in Vancouver. What: Over the course of 2018, members of Iris Film Collective participated in individual month-long residencies to each create a 16mm film loop installation with a view to pushing the boundaries of 16mm film and projection. 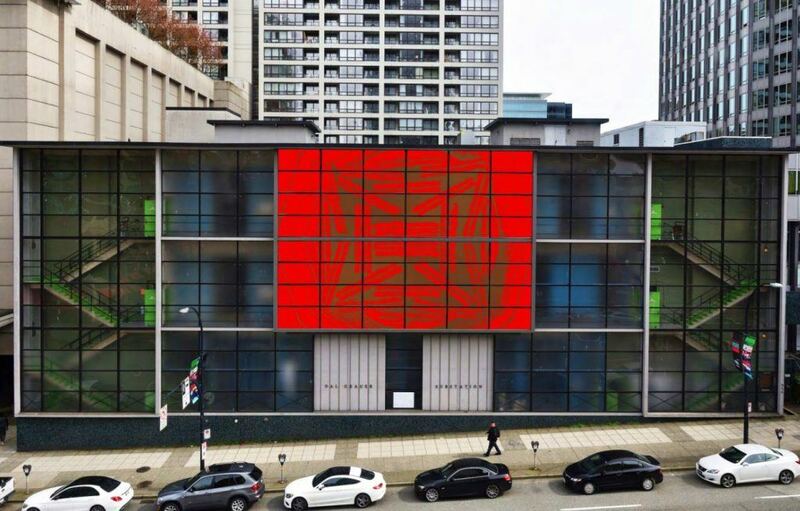 The result is LOOPDALOOP, an immersive rotating month-long exhibition taking place at their Burrard View Park Fieldhouse residency space, as a part of the Capture Photography Festival’s Selected Exhibits. What: Portuguese fado singer Mariza performs at the Chan Centre on Wednesday, April 17. What: A live cabaret covering the music of such superstars as Gloria Gaynor, Cheryl Lynn, Diana Ross, Thelma Houston, Sylvester, Queen and more. Presented by Queer Prov. What: Head to Pacific Arts Market to meet the owner of Honest Sea Shop and hear some tips on how to go plastic-free/ zero-waste. Questions about going plastic-free or zero-waste are encourage, plus shop for plastic-free products and art from many local artists that are a part of the Pacific Arts Market. Enjoy some free refreshments too. 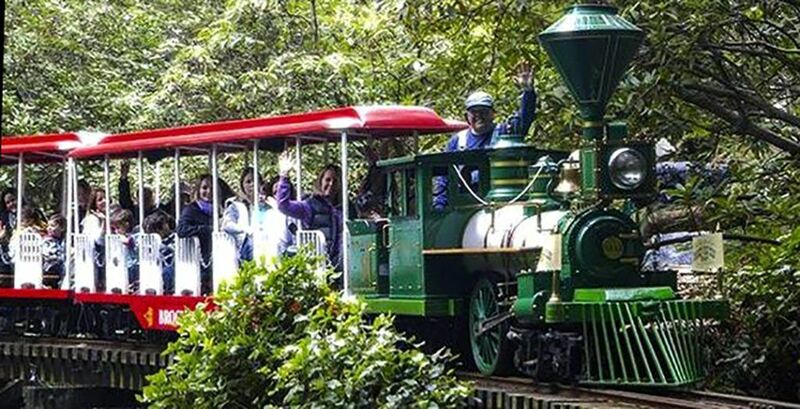 What: Hop on the Stanley Park Train for an egg-citing Easter ride through the forest and look for cotton-tailed inhabitants. After the train ride, kids can enjoy fun activities including a scavenger hunt, meeting the Easter Bunny, Easter crafts, bouncers and carnival games, Bunny Burrow Maze and a toddler zone. What: After spending five years with Cirque du Soleil’s Totem, performing over 1500 shows in 25 cities for more than 3 million people, Greg Kennedy brings his craft to Coquitlam. He has a long and adventurous career as a juggler – from winning the Gold medal at the International Jugglers’ Association Championships, to performing on five different continents, he’s been featured on the cover of Juggle magazine, appeared on the Tonight Show, and received over two million views on YouTube. What: Last Stand: The Vanishing Caribou Rainforest is a cinematic journey into the tragically threatened world of endangered mountain caribou, their home is the world’s largest remaining inland temperate rainforest. Join Wilderness Committee and the Yellowstone to Yukon Conservation Initiative for a screening of the 40-minute film. 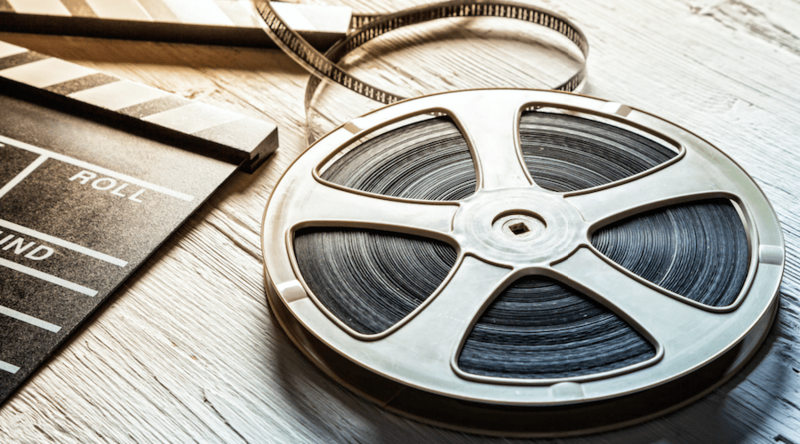 The film will be followed by a presentation and discussion on new agreements on the recovery of caribou from West Moberly First Nations and Saulteau First Nations, the province of British Columbia and Environment and Climate Change Canada. Food, drinks, and door prizes included. 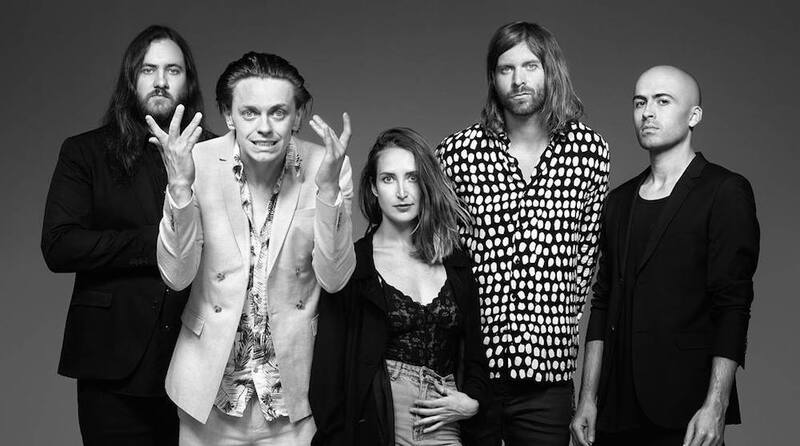 What: Vancouverites will be able to see both July Talk and Metric play live at the Pacific Coliseum this spring when the two bands make their way over to the West Coast. The combined songs of the home-town-Torontonians will be something that you do not want to miss. What: Science World After Dark features their new exhibition, A Mirror Maze: Numbers in Nature. Inside the exhibition is the Lower Mainland’s largest mirror maze, a visually stunning web of repeating, mirrored triangles that create an infinite array of patterns that are beautiful to look at, but challenging to navigate. Situated in the maze is a hidden room. What: Odd Society Spirits presents their first ever Vegan Pop-Up. Enjoy savoury eats, tempting cocktails and lively tunes. Featuring The Rolling Cashew Food Truck, banjo player, Devon Wells, and a vegan cocktail list. What: LongWalkShortDock celebrates the release of their lastest album, “How Can You Just Pretend?” with special guests Rim Visuals, Kermode, Willisist and Vasho.